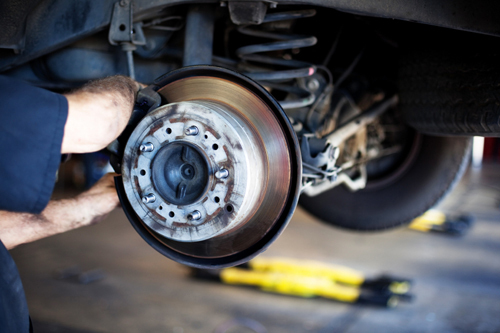 Relaible transmission rebuilding are not only the experts on the Northshore for transmission work but we are the experts for general auto repair too. No job is too big for us. 20 years experiences in the Auto Repair Industry. Our prices are fair and our work is the best repair work around. 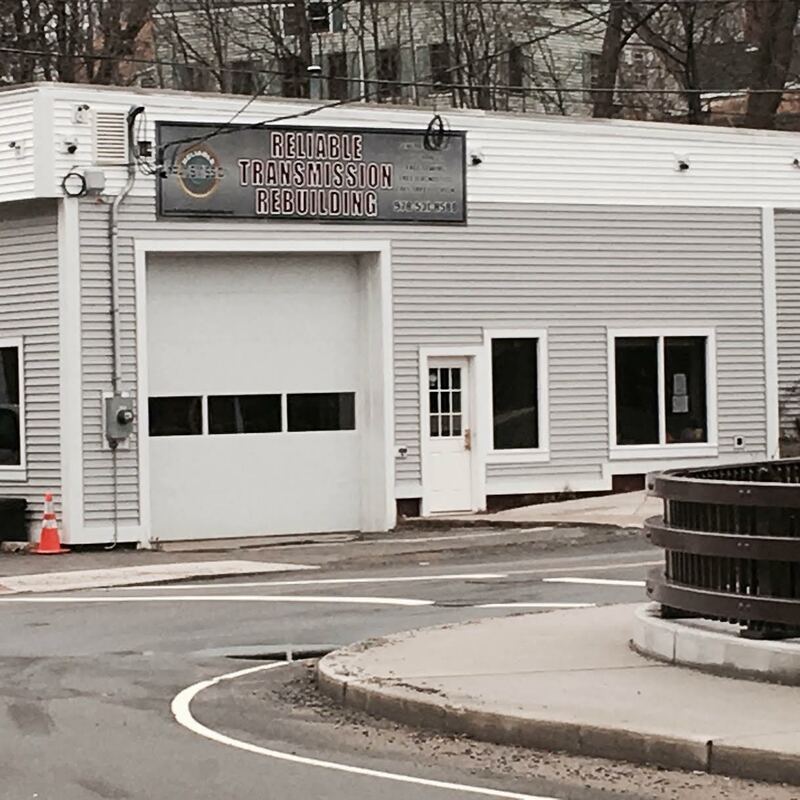 Reliable transmission rebuilding is the local auto repair shop that is just right downtown Amesbury MA. We have the tow truck for the times when you need emergency towing to our shop. So give us a call today to get a quote for your mechanical repair needs.